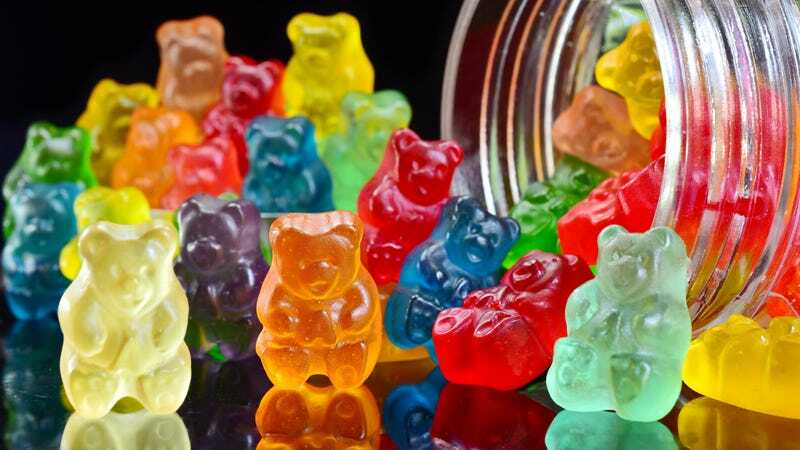 We love a good candy exploration here at The Takeout, and so were intrigued by the Twitter data efforts of one Scott Barolo and his journey to the center of the 12 Flavor Gummi Bear bag. First, he wanted to find out if his bag would actually contain all 12. Second, would he be able to identify all 12 correctly? At the end of his valiant tasting identification efforts, Barolo offered a flavor ranking, and even matching horoscopes.